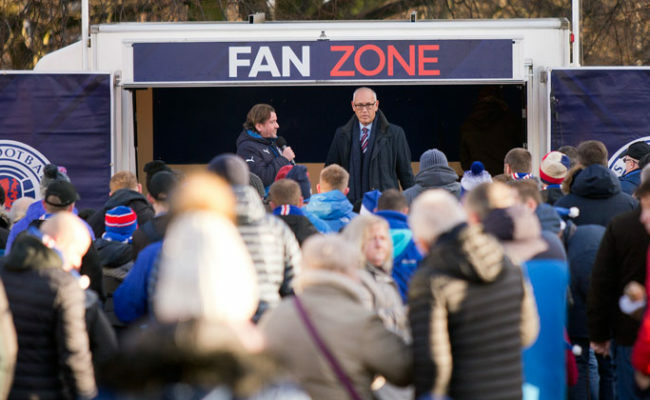 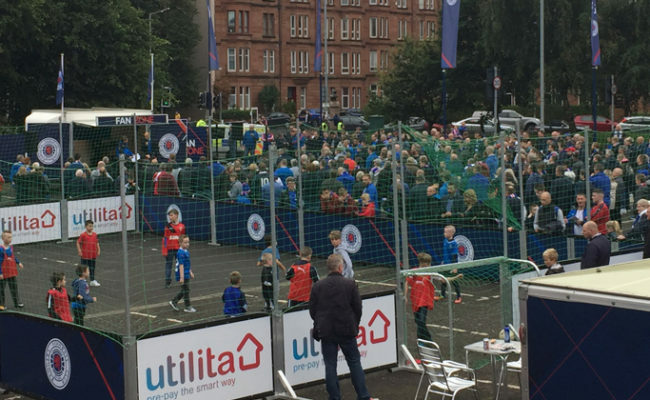 WILLIE HENDERSON and Willie Johnston to host matchday Fan Zone vs. Kilmarnock. 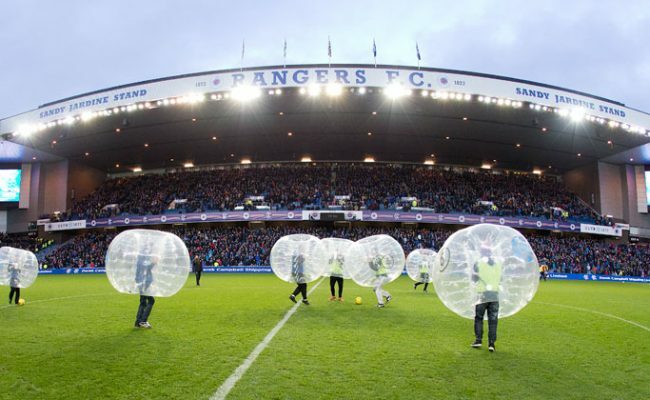 #RANGERSLOYAL season ticket holders attending next Saturday’s match against Kilmarnock on May 5th will have the opportunity to play on the hallowed Ibrox turf … but with a bit of a twist. 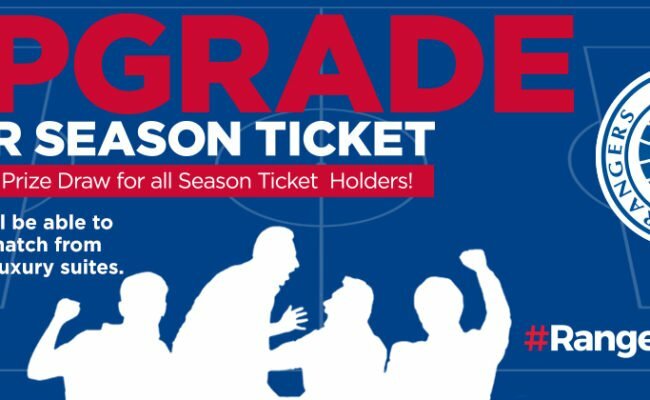 WE’RE AGAIN offering 10 supporters the chance to win a season ticket upgrade for the upcoming game against Kilmarnock.